During this 5 day intensive course, students will have the unique opportunity to participate in workshops and masterclasses led by Russ deLuna, Phil Ross and James Sullivan! 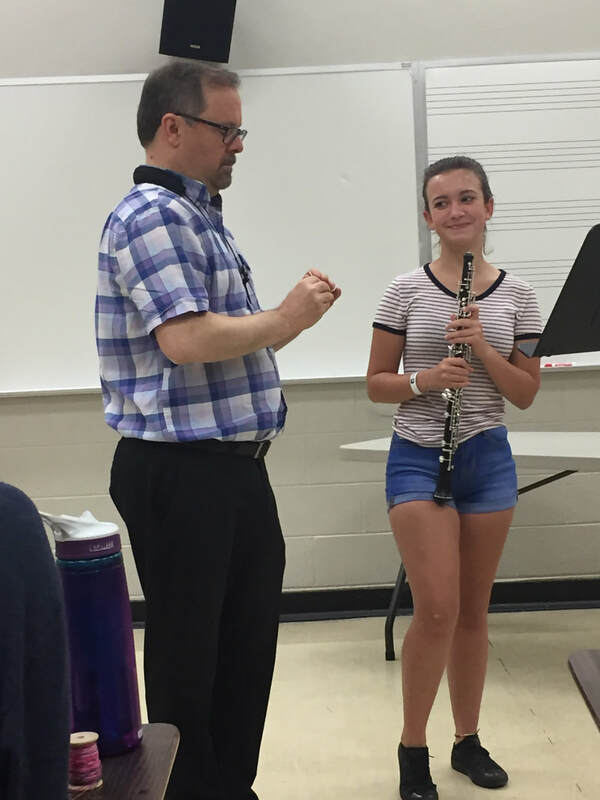 Participation in The Southern Oboe Intensive is open to advanced middle and high school students, college students and adult oboists who are interested in increasing their skills and knowledge with hands-on, innovative instruction. 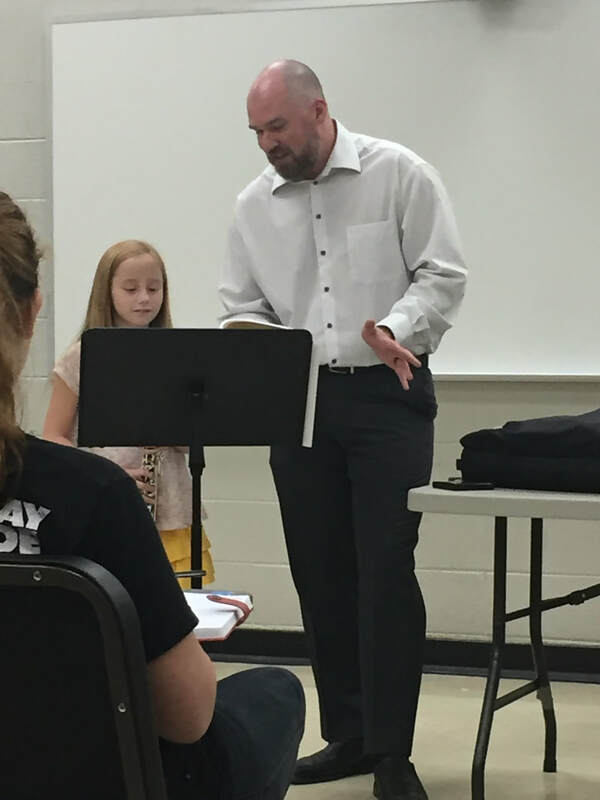 We are pleased to announce that Brian Seaton (Master Oboe Repairman) and Robert Huffman (Wicked Edge) will be in residence throughout the intensive. Join us in July! 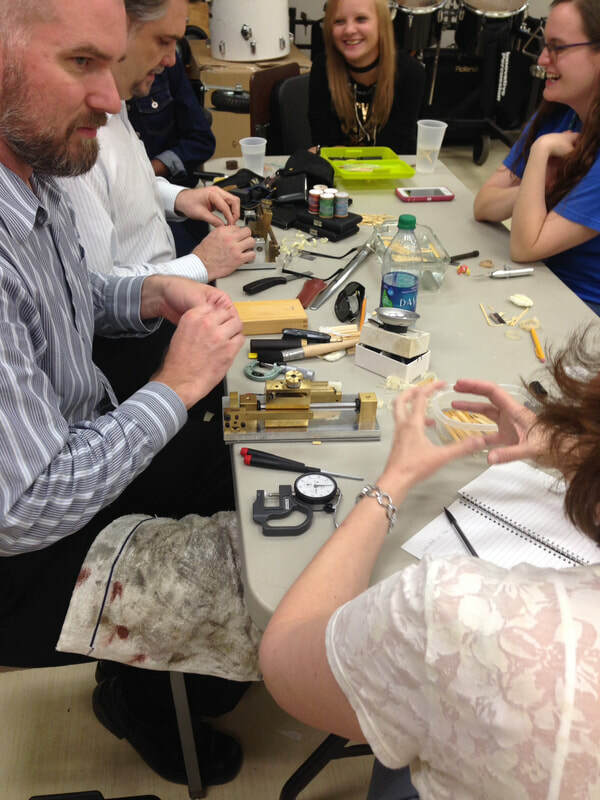 Students will need a reed making kit for class. 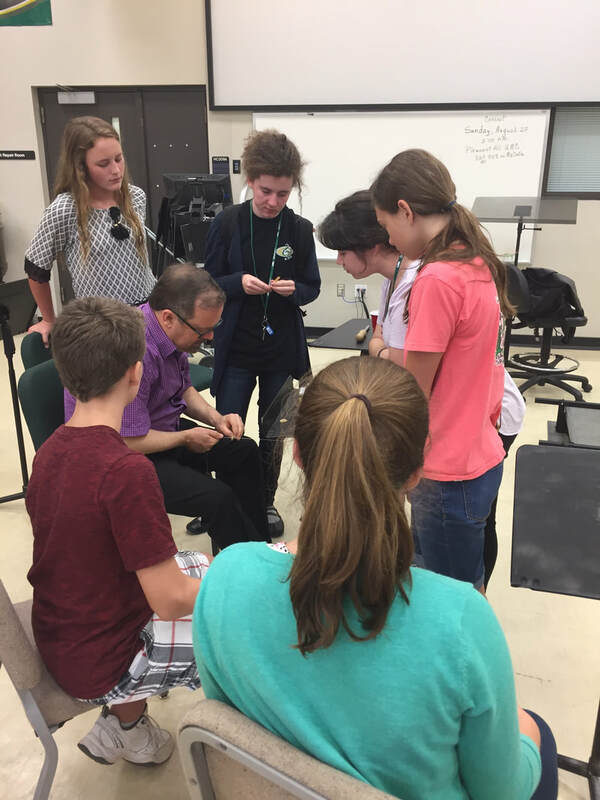 Double or Nothing Reeds offers a kit specific to the needs of Southern Oboe Intensive. Click Here to purchase the Sullivan Mini Reed Making Kit, if desired. Classes generally run from 9:30 - 5:00 each day. The course is highly customized to the needs of the participants. Therefore, the daily schedule will be discussed during the morning session each day. Masterclass performance of Shostakovich Sym. No. 1. Thank you to our sponsors, Double or Nothing Reeds and Ross Woodwind Specialists!